I want to start off with saying thank you for being part of our day and thank you for being fantastic from start to finish. The music was beautiful and made the ceremony. So sorry for not getting to talk to you personally and the guys on Friday, i just want to say a massive thank you to you firstly, you were amazing on Friday and people have said it to me also. Everyone loved the bagpipes also, think we were the first couple to have bagpipes in our church. It was special and very different. We just wanted to let ye know we were thrilled with how well everything went and to thank you so much for everything. Cant wait to hear it all back now! 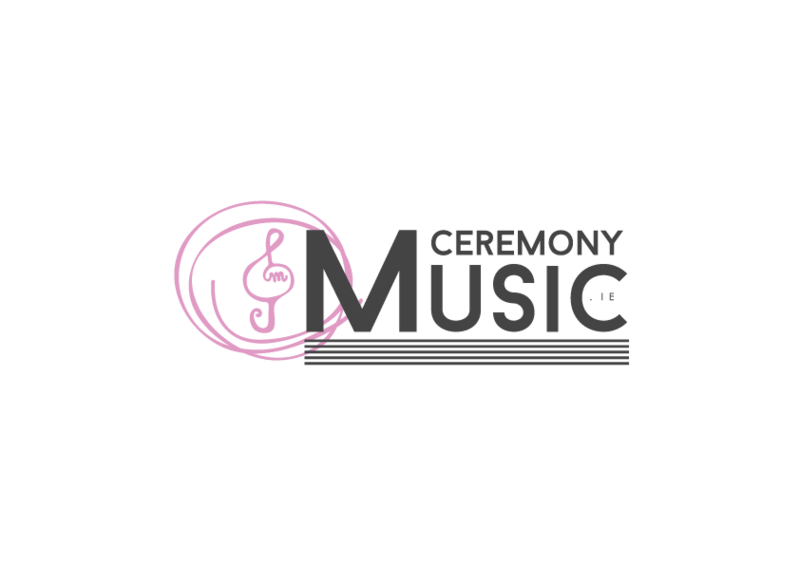 From the first time I contacted Ceremony Music right through to their performance on the day they were an absolute dream to work with. Karla was a huge help with song suggestions and offers to learn pretty much anything we’d have liked! Dave and Karla were our only live music on the day and everyone commented afterwards about how excellent their performances were, both during the ceremony itself and also during the drinks reception where they set a really lovely atmosphere. I couldn’t recommend them more – very talented musicians and really nice people to work with.We really enjoyed the day and were so happy with the music. My grandfather is 95 and he adored the music during the drinks reception in particular, he’s still talking about it! I just wanted to let you and Dave know we were blown away by the music, the ceremony went perfectly for us and we had so many of our guests coming up to us complimenting ye both, especially for the music during our pre-dinner bit – thanks again for that, it was perfect. Thank you so much from the bottom of our hearts for learning our song for us to walk down the aisle to, it meant the world. We had an absolute ball on the day and it flew by, but that moment was really special. 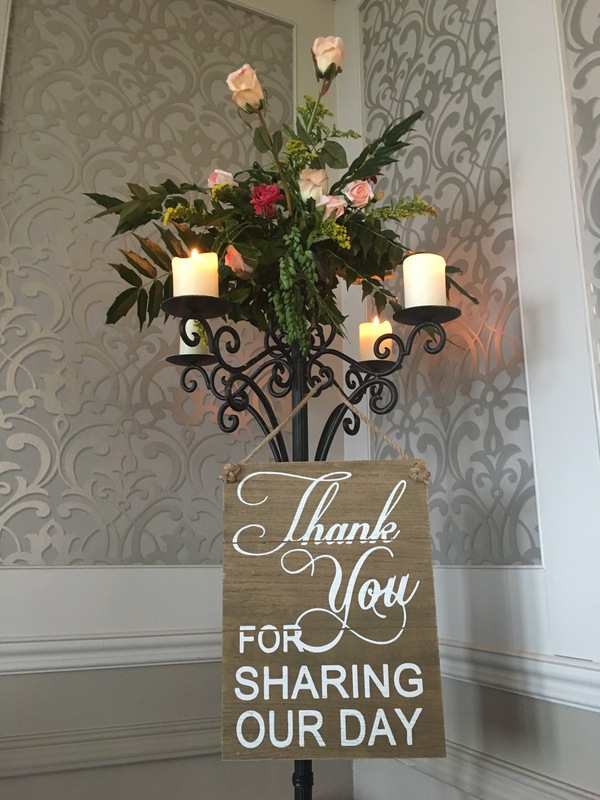 The wedding music and the afters music were wonderful, everyone was saying it to us, so thanks again for everything, and all the help leading up to the day. Hope you are putting you feet up this week… (We are!) Cheers! I can’t thank Karla and the guys enough for the music in the church. There were some tears alright when you sang the Rose, it was mam’s favorite song. Thanks again.